Located in the historic city of Hyderabad, this budget hotel is set just 2 kms from the railway station. 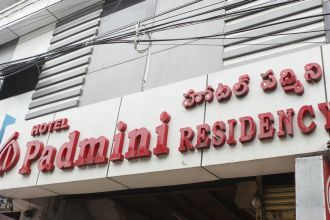 Located opposite the RR District Collector's office, the hotel maintains a total of 33 well appointed rooms, along with a business center and a travel desk. The warm and courteous staff assures a comfortable stay.